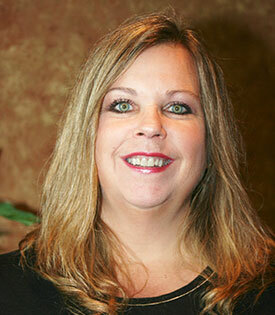 Cindy is a graduate of Indiana University with a Master’s Degree in Counseling and Counseling Education. As a Licensed Clinical Professional Counselor and Certified School Counselor, Cindy has over 25 years of experience providing services to a clientele with a diverse set of issues. Specialized Counseling Services for Individuals, Families, and Couples. Cindy has also participated in The Family Institute, a two year marital and family training program through Northwestern Memorial Hospital in Chicago, now a program of Northwestern University. Cindy’s work includes a wide variety of service modalities with an easy-going style that builds non-threatening relationships to meet the personal goals of each client. This is accomplished through individualized treatment strategies and planning towards successful outcomes in therapy.